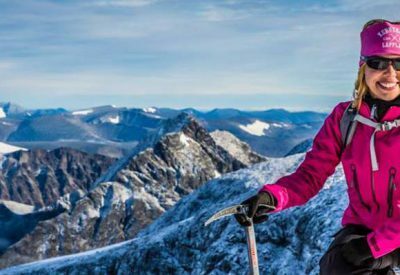 As our name suggests, we are Hi On Life with our passion for the mountains, its people and their culture. 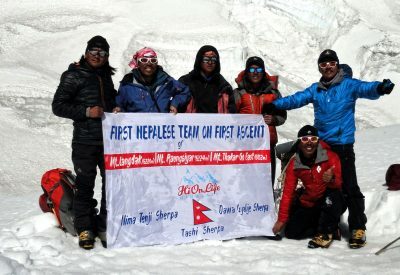 This passion is the impetus of our company, which has led us trailblazing in the Himalayas, and organize trips in the relatively unexplored regions such as Mustang and Dolpo. 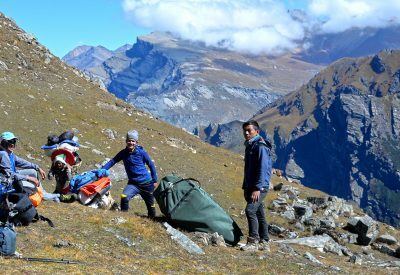 Whether it is popular trekking in Nepal such as Everest Base Camp and Annapurna Circuit or off the beaten tracks in least explored regions of Manaslu, Makalu and Kanchendzonga, we offer quality services with a personal touch. Moreover, we organize only small groups for all our trips, so that we can give attention to every individual client. 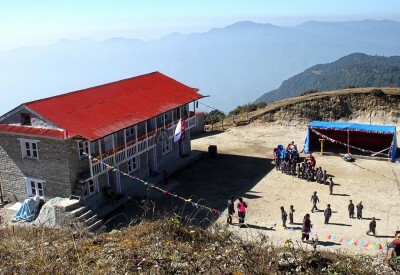 This provides opportunity to delve into the local traditions, cultures and lifestyles, thereby providing an overall experience of the Himalaya, complete with an unparallel experience of the intriguing cultures. 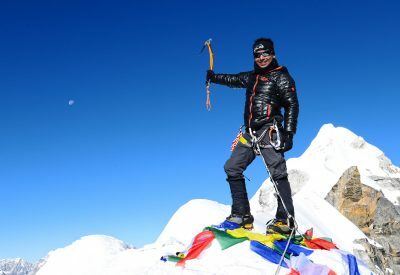 We also organize climbing expeditions of various degrees ranging from Island Peak to Mt. Everest. We take pride in bringing the first Swede to the summit of Mt. Putha Hiunchuli (7246m). We are driven by one overriding goal – perfection in what we do…but you wouldn’t expect anything less from us, would you?